January 17, 2015 4608 × 3456 Arrival and Apartment Move In. This photo is taken on the Ponte Umberto I. It looks towards the Vatican and St. Peters from the East. 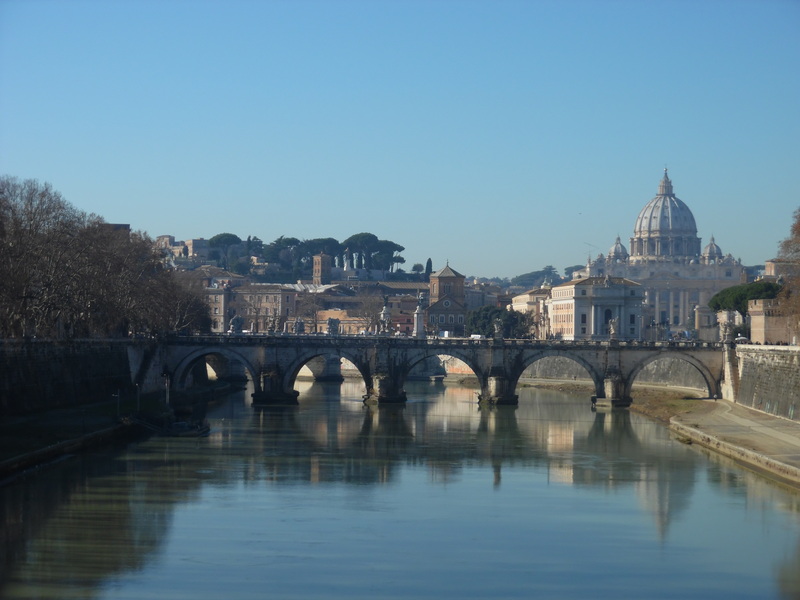 The bridge shown in the picture is the Ponte Sant’Angelo.